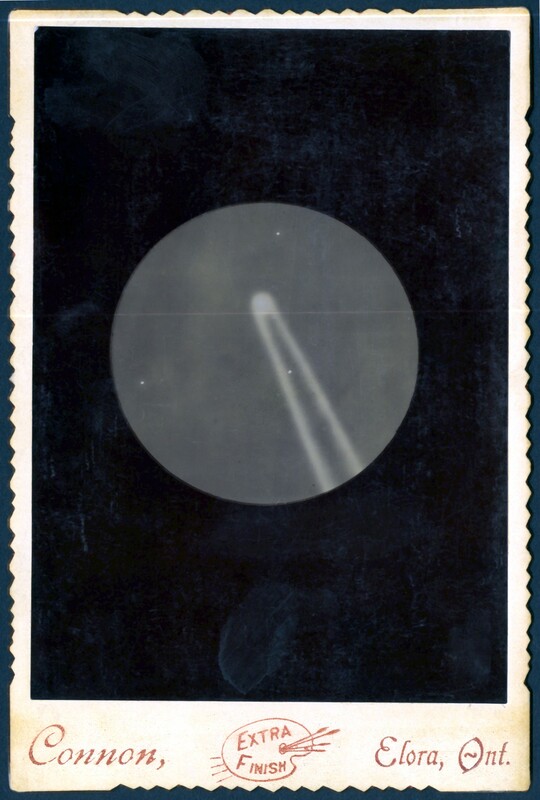 The Comet as it appeared in the Telescope. Monday July 10th 10 p.m. Sketch by J.R. Connon.